Have you ever dreamed about living in a tree house? Well now you can! There are hundreds of tree house hotels to choose from around the World giving you tastes of the luxurious, rustic, and even the futuristic. 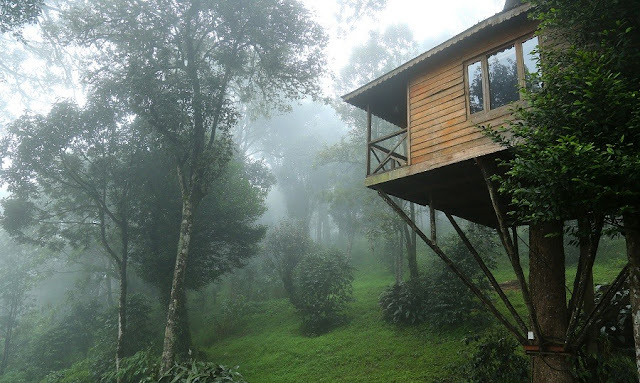 You will be surprised at how diverse the tree house hotels are as many of them are made to blend in with their own unique settings. Nature Zone is a eco friendly resort in Munnar, one of the best tree house resort positioned perfectly on to the main tree tunk without making any harm to the host tree, no solid constructions, non- ecological concepts, only amazing views. Immerse yourself to the deep ravines and misty mountain views. Listen to the wind or to the cuckoo. 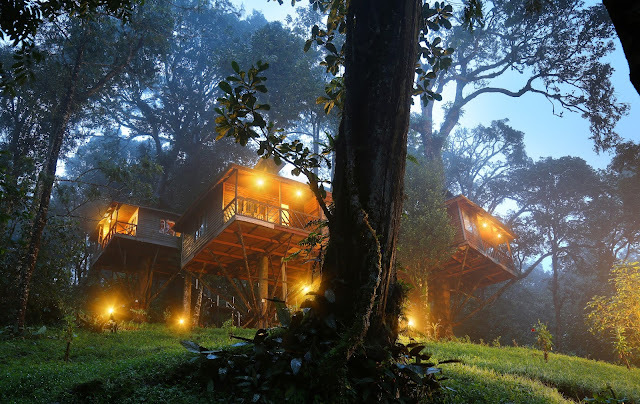 Watch the fireflies forming stars in the night or close your eyes to waving voice of beatles.Sleeping in a tree house in a verdant Kerala mountain range in the middle of lush flora. Listen to the rhythmic chants of the beetles. Wake up to the morning alarm set by the birds. The accomplishments, only Nature Zone Resort in Munnar can offer. 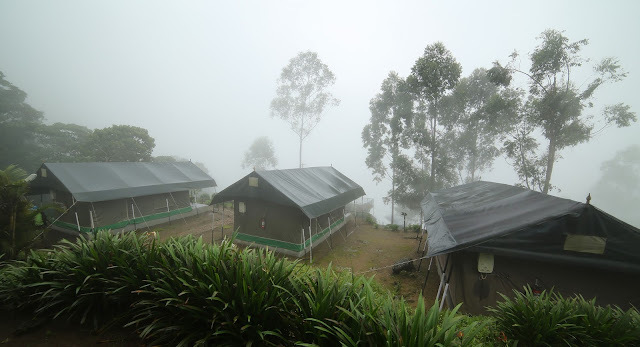 Visit Eco Friendly Resorts in Munnar for more details.